D Quad XL SIM type: typical SIM, not mini SIM. Haven't commented in a while about this phone,but my predictions proved true. 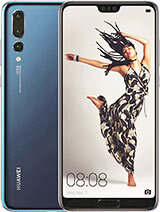 This phone is coming in December, with availability 2013. The price isn't half bad,at £395 thereabout,but they better drop it some more (see Xiaomi MI2) or it'll flop. This phone looks great. 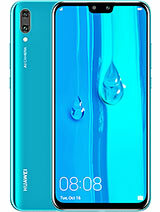 I've been using the Huawei Sonic for a year with no problems. 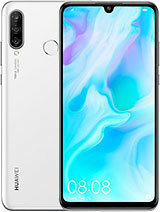 After contacting Huawei Australia, I was informed that it won't be released in Australia until the third quarter of 2013. Very disappointing!! 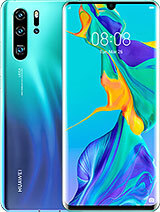 when it will laumched in the market....?.and what will be the pricing..?. 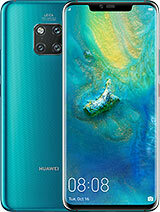 nice phone.. this will be available here in the philippines? can any1 tell me.....when it will be launched...and what will be its approximate pricing...?..